Location of original unknown. It is presumed lost. 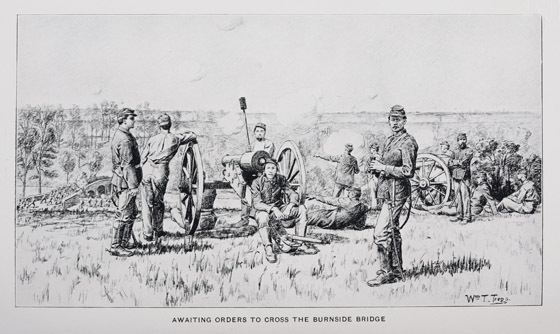 While Trego's original drawing for this work cannot be located, his preparatory pencil sketches of the various figures survive in a private collection.